There is much to love about Winter: the long cozy evenings by the fi re, warming comfort food, Christmas with it’s twinkly lights, and maybe even a little snow to make things look festive and magical. 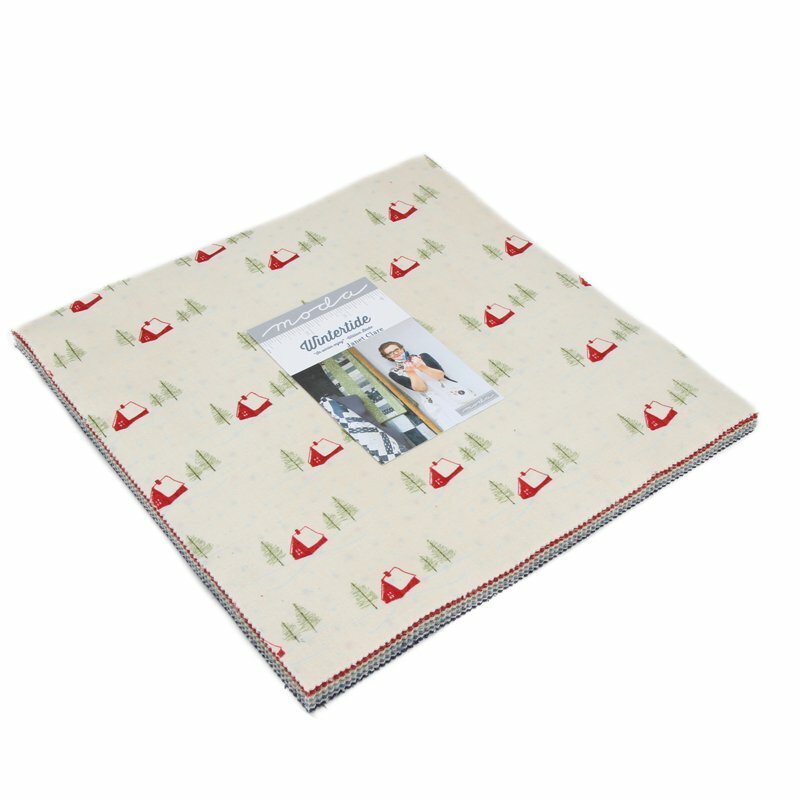 Snug log cabins in the woods, snowflakes fluttering down and little huddles of penguins combine to create a classic, elegant collection for your family’s festive and winter quilts. Heirlooms to live with and enjoy all winter long.